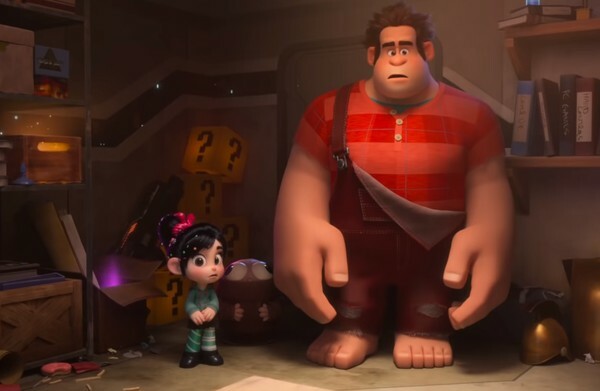 Iconic Question Mark Blocks from the Super Mario universe have been spotted in the second official trailer for Ralph Breaks the Internet. In Wreck it Ralph, Nintendo gave Disney the blessing to let Bowser appear in the movie. It seems some form of collaboration is happening again in Ralph Breaks the Internet, with even rumors of Mario Kart making an appearance in the movie. We won’t know the full extent of the collaboration until the movie premieres.